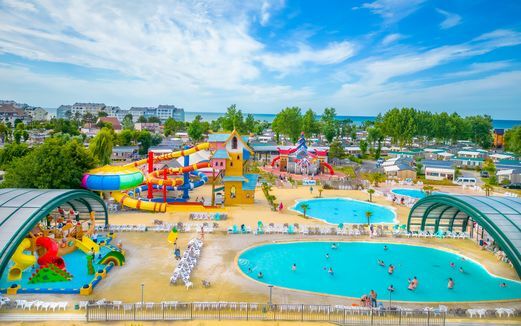 4 heated waterslides and a crazy SpaceBowl! 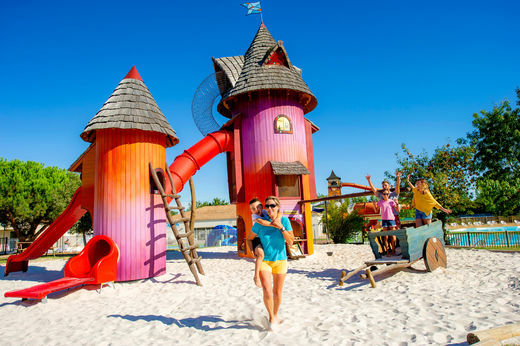 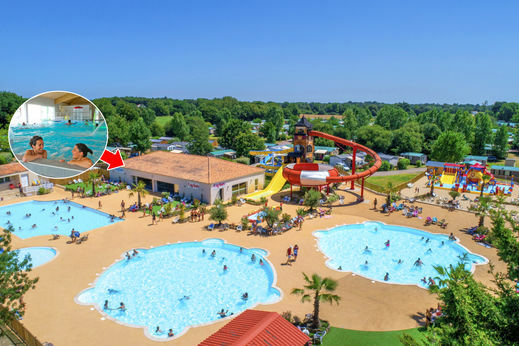 On the Atlantic coast, built around a sixteenth century manor, less than 9km from the beaches of the Vendee, camping Domaine des Forges offers rental of mobil homes, caravans, furnished tents, the Donjon and camping pitches. 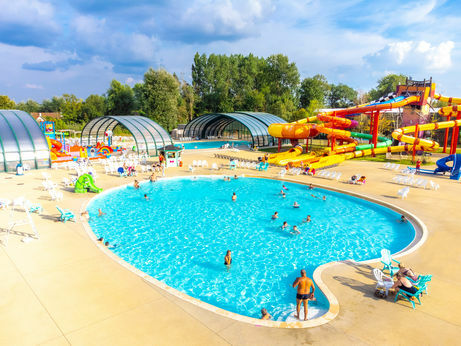 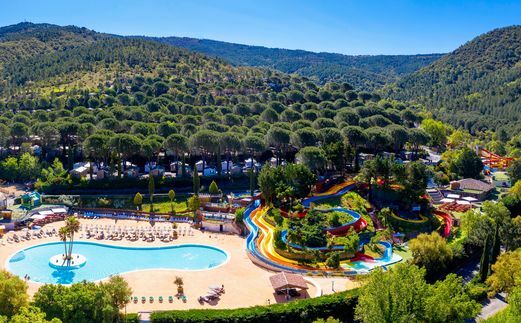 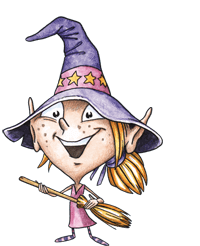 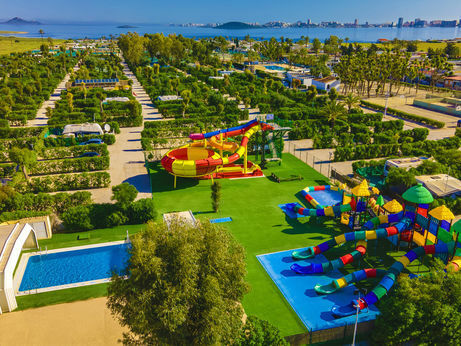 The campsite has a beautiful pool area with 1 sensational Spacebowl slide, 3 slides, 2 heated outdoor pools, 1 heated indoor swimming pool with jacuzzi, 1 wading pool with 1 slide for kids and 1 fun paddling pool for the younger children. 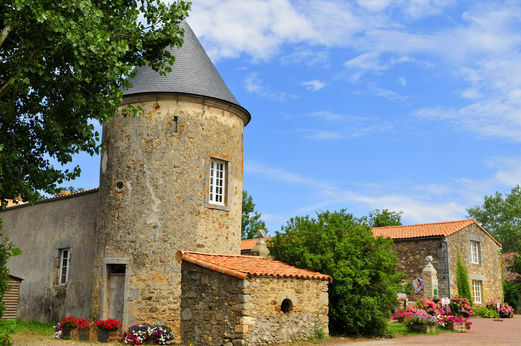 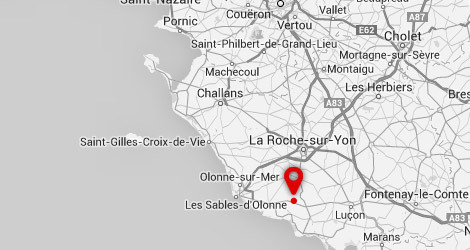 Discover our unique accommodation, the Donjon from the 16th century! 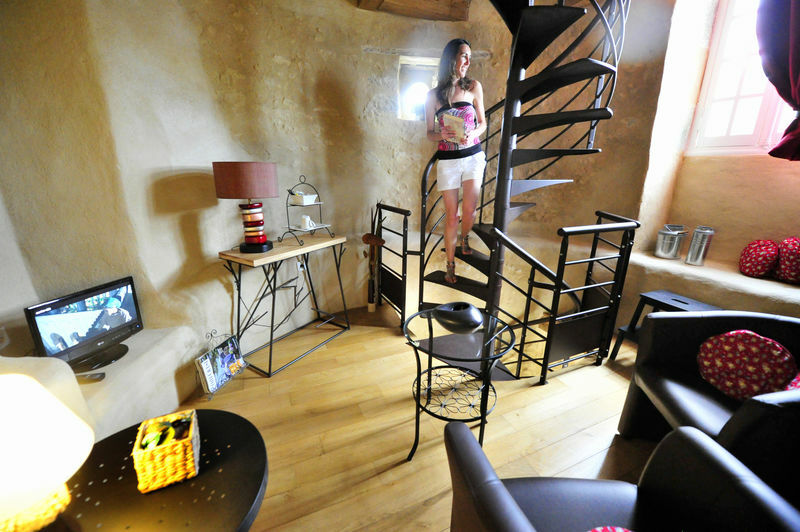 Television, internet and beds made on arrival, included in the tariff.